The benefits of a library card are limitless. I spent a good part of my childhood inside my local library, encouraged by my parents at first and then driven by the love of reading they and the library helped instill in me. It is safe to say that my ambition and drive to write fiction was born in those days combing the shelves for the next thing to borrow and devour. 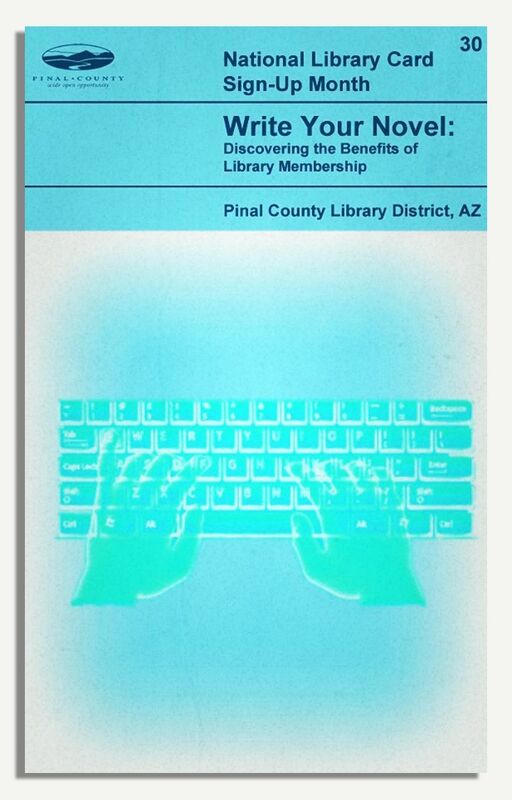 Now, in this age of austerity, with libraries closing both here and in the U.S, Pinal County Library District’s excellent series of Penguin style book covers extolling the benefits of library membership could not be a more timely reminder of just why libraries are important. 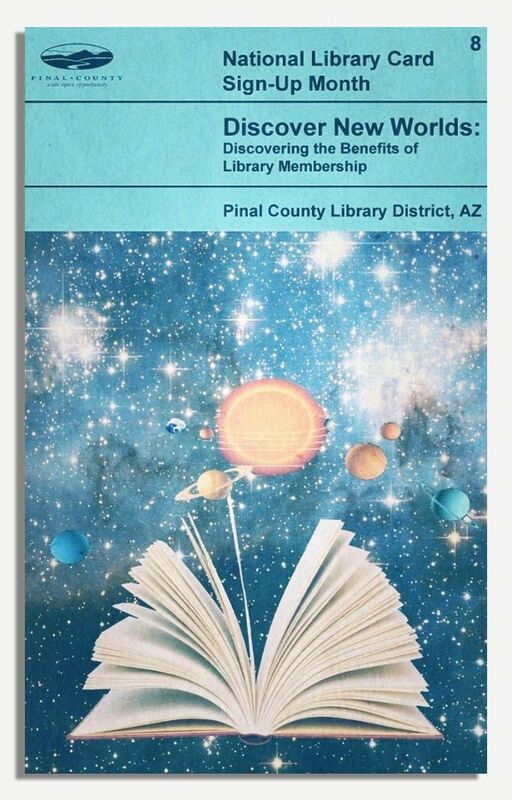 You only have to look at the various covers on the Pinal County Library District Pinterest page to get a sense of the breadth of support, assistance and content a library offers those who use it. Closing a library is the act of a wasteful and short-sighted government. For how to help save the Lincolnshire libraries check out the Save Lincolnshire Libraries website and sign the online petition here. Dan, I’m 100% with you on this. 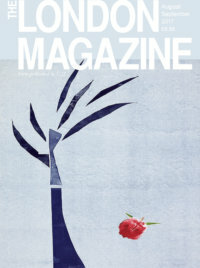 Libraries increasingly have to justify their existence (it seems that making books accessible to all is simply not enough any more), and I wrote about the mutual benefits of libraries and new authors working together in an essay for the MA. Ours in Lyme Regis was under threat in recent years but luckily survived, while a neighbouring village kept its library only as a result of local volunteers getting together to run it. They now have lottery funding to extend it and create a community hub. So the local library can thrive, but ongoing support is vital.